From Yaya Toure to Yohan Cabaye and Giuseppe Rossi, we pick out 10 of the top free agents on the market. Yaya Toure, Giuseppe Rossi, Patrice Evra and Yohan Cabaye are among the players still available for clubs to sign. 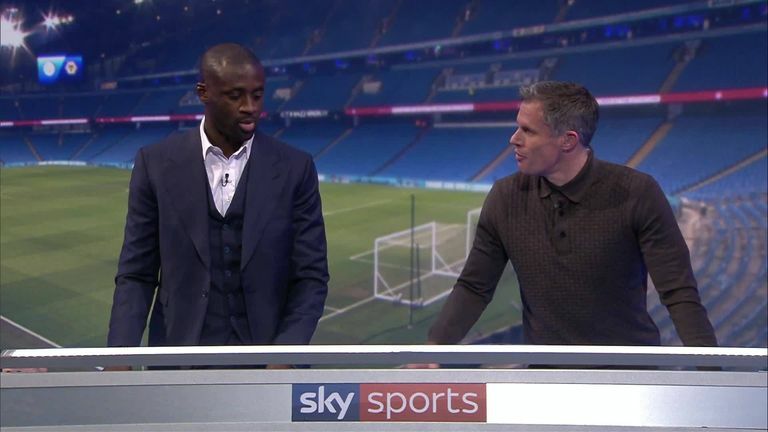 "This is definitely not the end," were Toure's words in January when he was asked about his future on Monday Night Football. The former Manchester City midfielder has been without a club since leaving Olympiakos. Asked where he would like to resume his playing career, Toure added: "You never know, maybe the Premier League!" Might the 35-year-old get snapped up by a club in the next few months? Former Manchester United and France full-back Evra has been without a club since leaving West Ham in the summer. Evra has watched several United games this season, leading to speculation that he might be offered a role at the club. However, the 37-year-old could also add some experience on the pitch. A player with an array of Premier League experience surely will not be out of work for much longer. Could Yohan Cabaye return to the Premier League? The 33-year-old former Newcastle and Crystal Palace midfielder was surprisingly released in January just a quarter of the way through his two-year deal with the Saudi Arabian side Al Nasr. Palace have reportedly shown an interest in their former player. 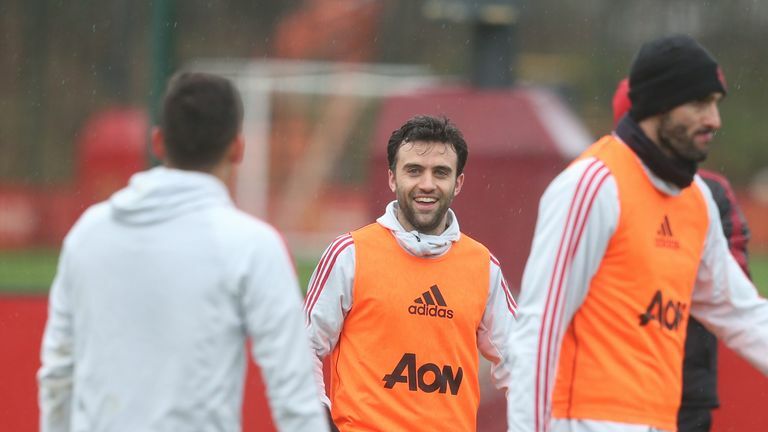 The Italian has been training at Manchester United and remains a free agent after Deadline Day. Rossi's finishing in those sessions has impressed even Sir Alex Ferguson, who gave the forward his debut at United in 2004. The former Italy international is searching for a club after being released by Genoa last summer after prolonged injury trouble that also disrupted his years at Villarreal and Fiorentina. Mbia is a free agent after ending his contract with Toulouse earlier this month. The 32-year-old, who spent the 2012/13 season with QPR, only made five appearances for the Ligue 1 side after joining last summer. Former England striker Bent has been without a club since the summer after spending the second half of last season on loan at Burton from Derby. With over 100 Premier League goals to his name, the 34-year-old could be an option for a team needing someone to score a few important goals. Afellay saw his time at Stoke come to an end this week as his contract was terminated by mutual consent. The former Netherlands international only made 55 appearances for Stoke over a three-and-a-half year spell and has not played once this season. He is only 32. After leaving Crystal Palace earlier this month, Mutch, 27, has been without a club. There have been reports he could move to South Korean side Gyeongnam, but nothing has been confirmed yet. Ambrose was reportedly close to returning to Hibernian for a third spell, only for the club to pull out of the move on Deadline Day. The former Celtic defender left Hibs earlier in January after triggering a clause in his contract, having turned down a new deal. Bolton have been linked with a potential move. You might remember Traore from a brief spell with Everton in the second half of the 2013/14 season, although he only made one Premier League appearance. The 6ft 8in striker, 28, has been without a club since the summer.